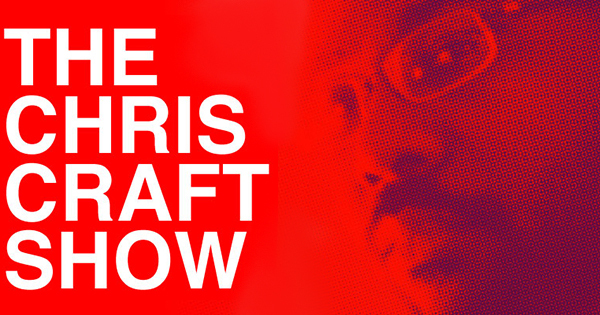 Theresa “Coach TAG” Gernatt joins me for Episode 19 of The Chris Craft Show. We discussed Theresa’s salvation story and her journey to being a college basketball player and coach. We also discussed Kingdom coaching vs. “Christian” coaching. Enjoy the show. 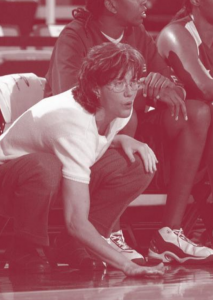 Theresa Gernatt aka Coach TAG is the founder of tagTEAMmanagement, a former high school (Mount Paran Christian School) and collegiate basketball coach, and a former basketball player for Georgia Tech. Above all, she’s a follower of our Lord Jesus Christ.